If you’ve been a fan of Gray Matter Marketing for a while, you might notice that many of our events share some similar interests or themes. We focus on fitness, in particular running, or festivals, particularly those involving local and regional craft beer. Sometimes, like with our Craft Brew Races, we’re able to combine both concepts into one epic event. So why do beer and running go together so well? 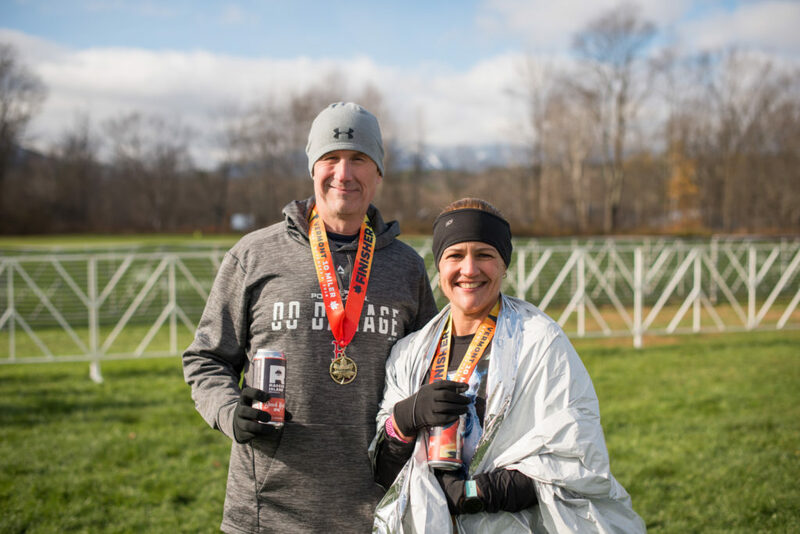 The article goes on to list a litany of scientific reasons why beer and running are such a perfect pair: beer is mostly water, so it’s a solid rehydration tactic. Beer contains ethanol, which lowers LDL (bad) cholesterol and increases HDL (good) cholesterol. There’s also chatter of beer helping in reducing kidney stones in men, or contribute to higher mineral bone density. All of these are great, and there’s no argument from us! But there’s more. For us, producing events in amazing locations means we have the opportunity to partner with other like-minded small businesses with whom we can create an awesome experience for our runners. Many of the breweries we work with are small, local businesses who make contributions to their local economies through the impact mentioned above. We love the opportunity to partner with them and be a part of that, whether it’s Rising Tide Brewing in Maine, von Trapp Brewing in Vermont, or even our own Ragged Island Brewing Company in Rhode Island. Plus, through our beer events, like the Rhode Island Brew Fest and Wells Brew Fest, our festival model is to purchase the beer from the distributors or the breweries — that way, they’re not losing out on possible income by participating in our events, and are benefitting from being a part of it, just like our attendees! 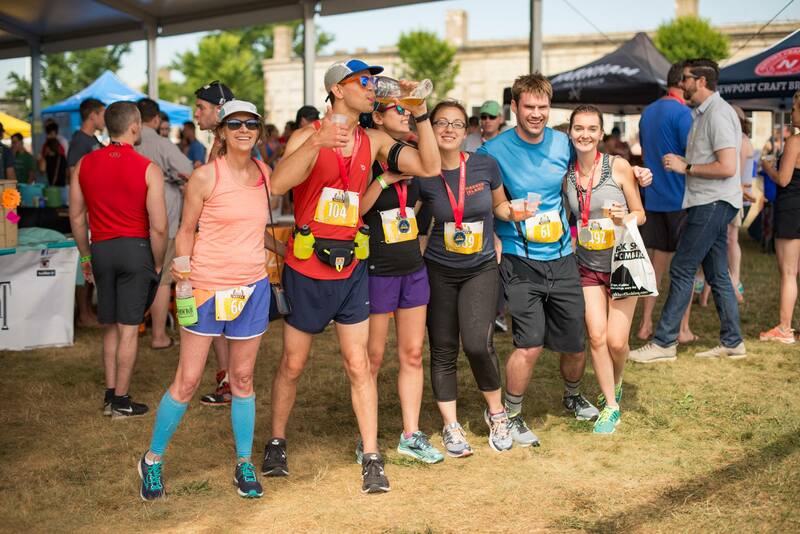 Whether beer is your drink of choice or not, we hope to see you at one of our finish lines or festivals this year!